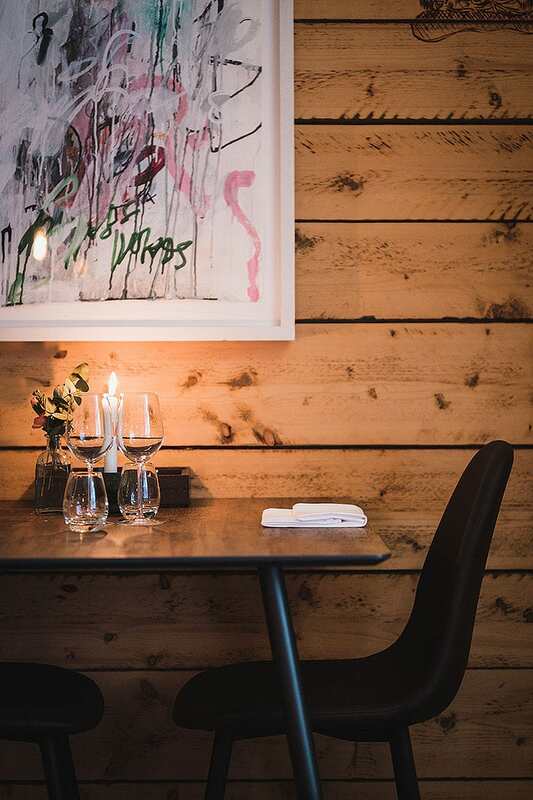 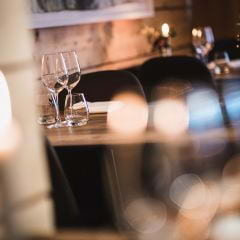 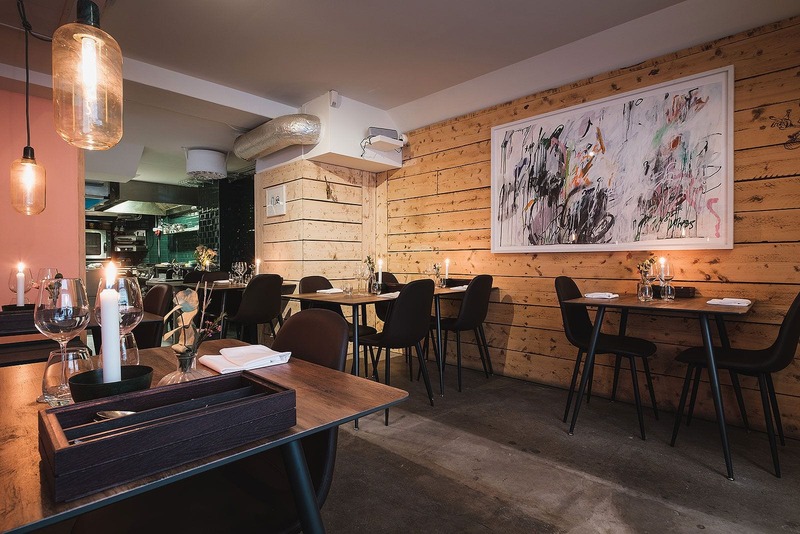 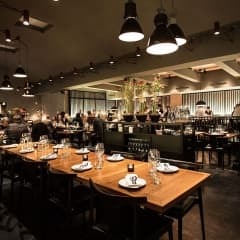 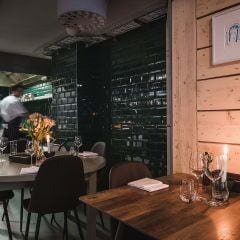 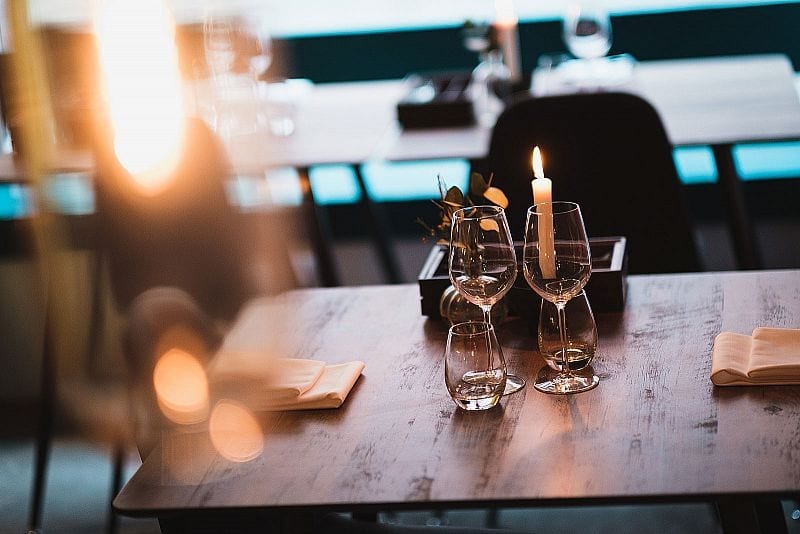 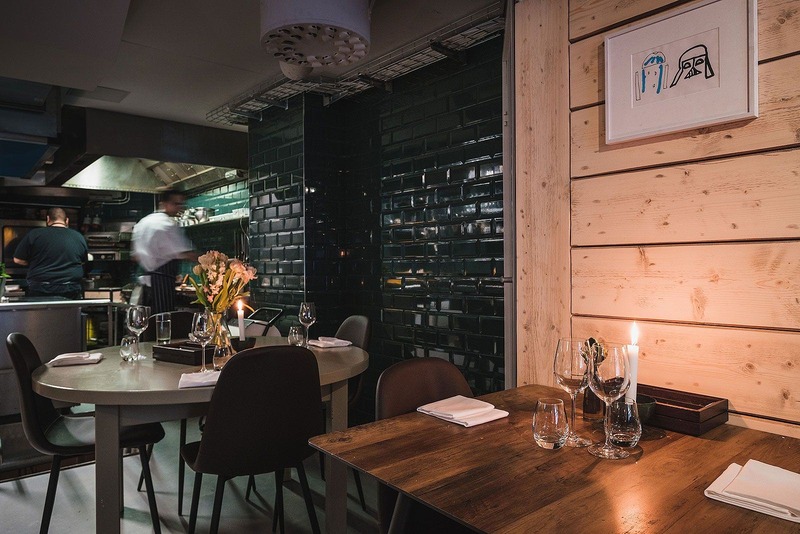 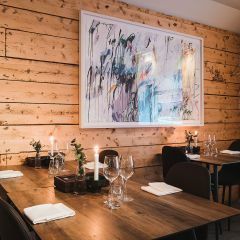 Restaurang Loén opened up in Duck & Crab's former premises in February 2019. 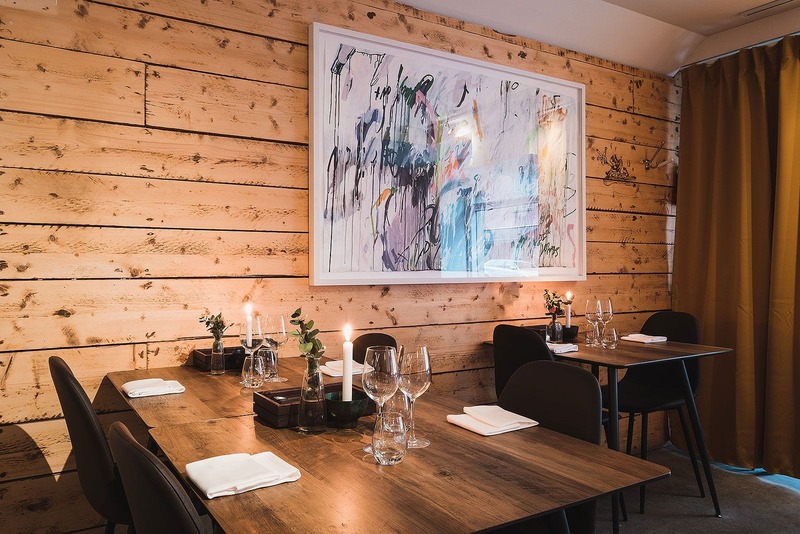 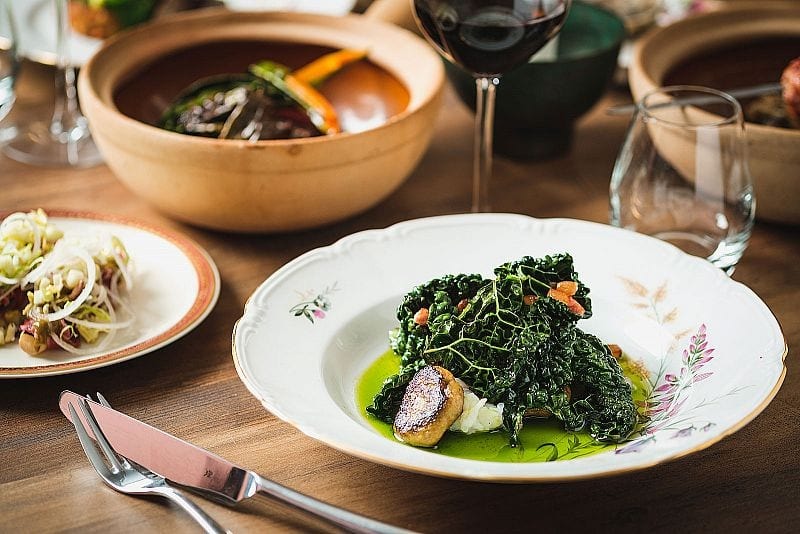 The chef duo Nichlas and Oskar have remained, but the restaurant has gone through a total renovation and the concept a total re-think. 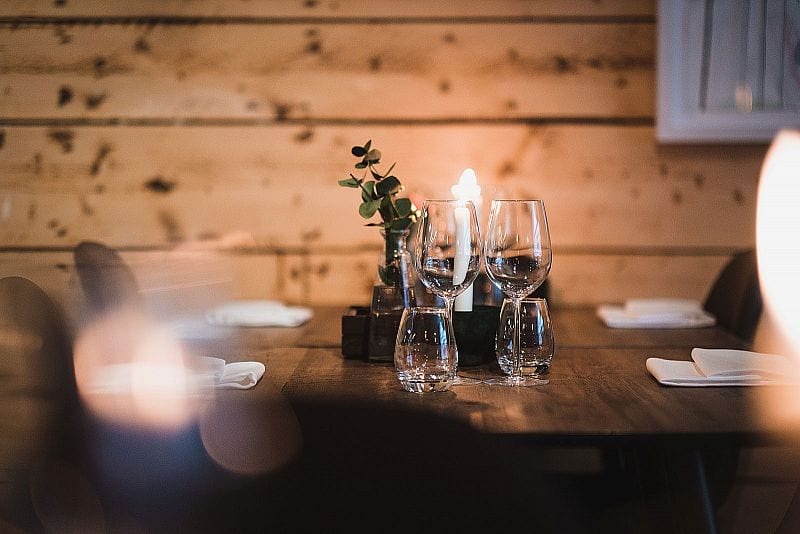 The chefs have created a dining experience just the way they would want it, with an emphasis on small dishes and social dining. 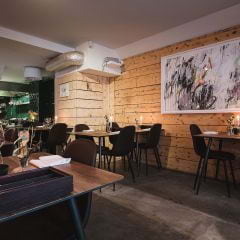 The restaurant is on Rådmansgatan, right on the border between Vasastan and Östermalm. The small dining room welcomes all kinds of groups, whether you're eating dinner à deux or going all-in with a large celebratory meal. 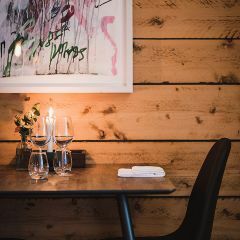 The place has a personal feel, with rustic wooden furniture, an open kitchen and Scandinavian interiors. 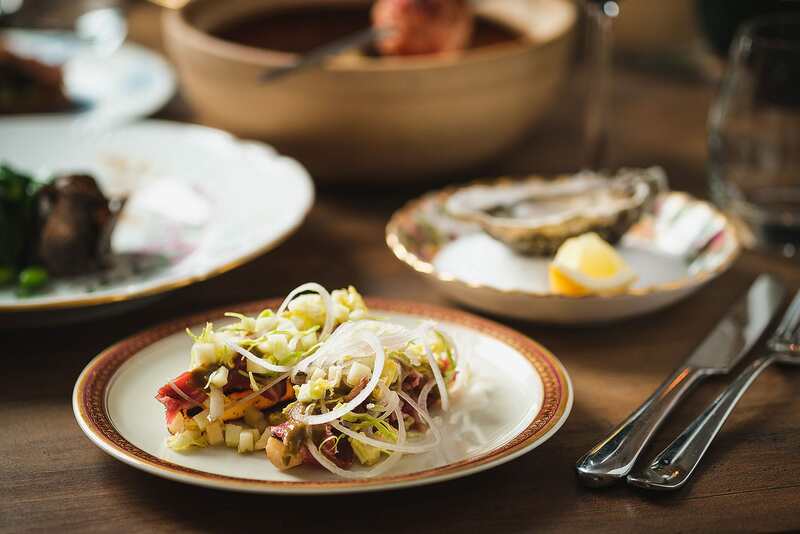 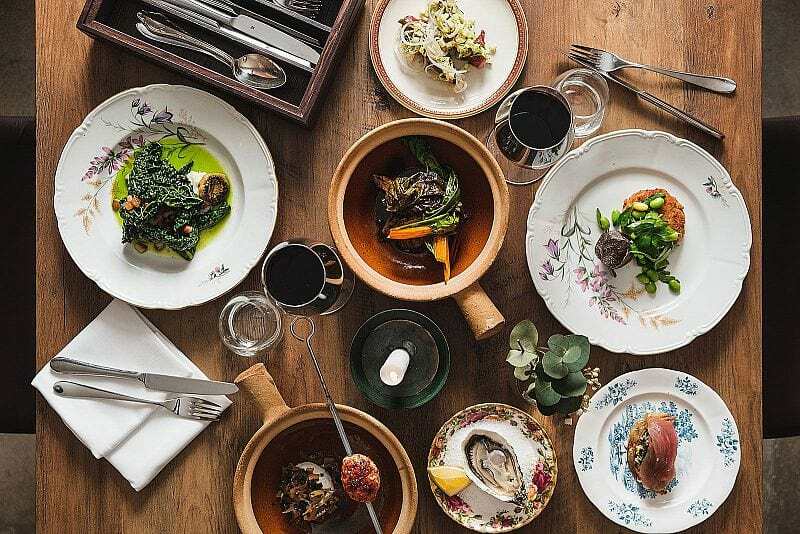 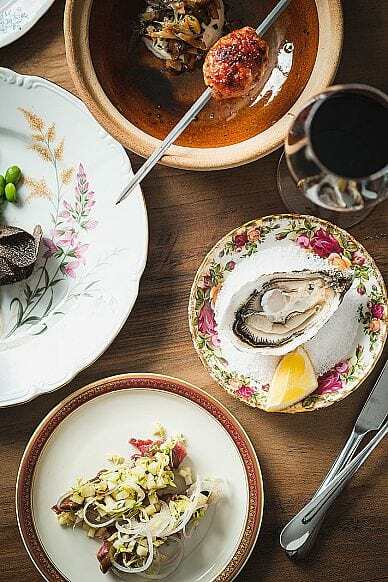 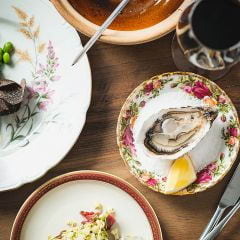 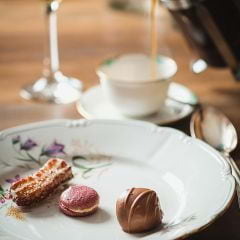 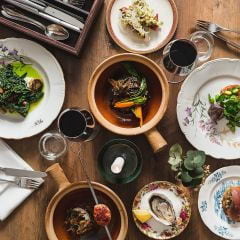 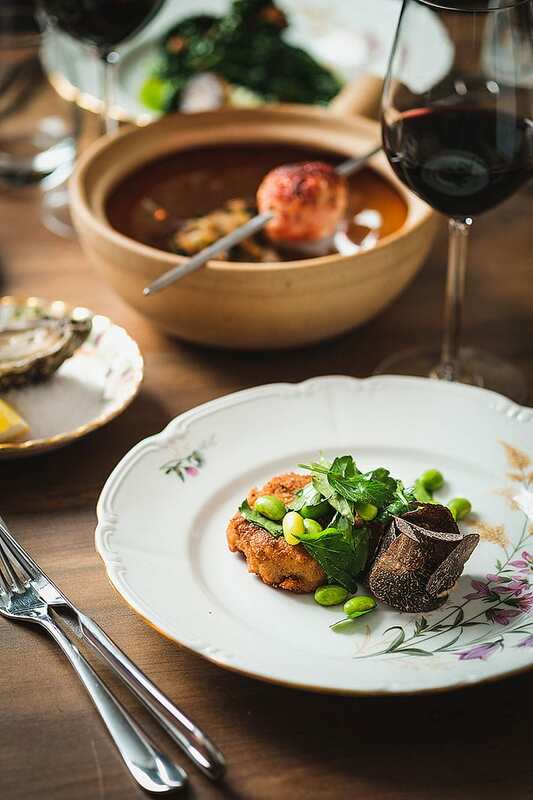 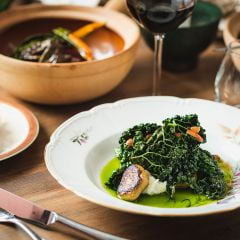 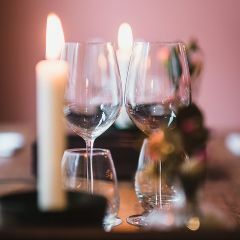 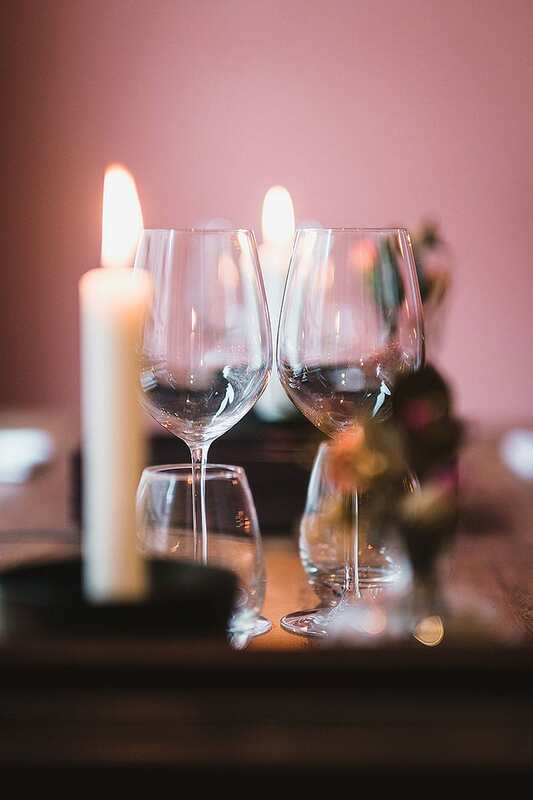 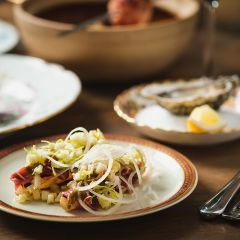 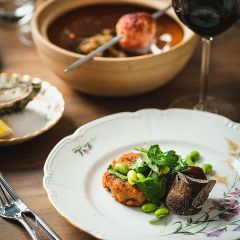 It feels homely and welcoming, and the vintage china on which dishes are served harks back to old Scandinavian traditions. 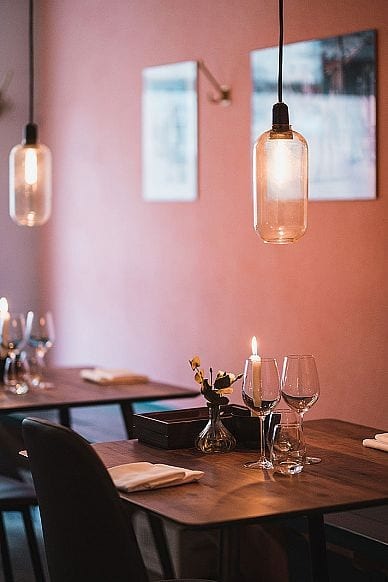 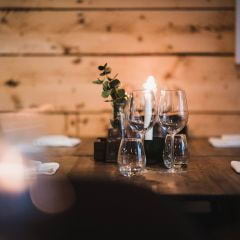 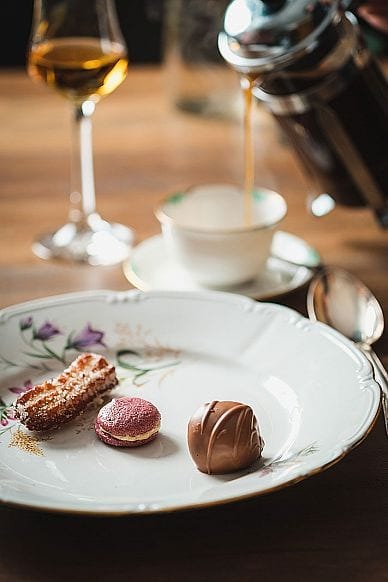 Loén's menu includes international dishes in small and medium sizes; the idea is to share everything with your table and socialise around the food. 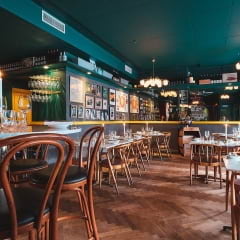 On certain days they also serve larger main courses and a "weekly plat du jour". 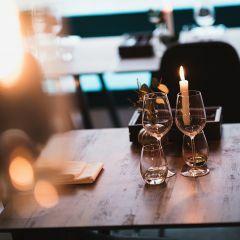 The owners are as passionate about wine as they are about food, particularly when paired with food. 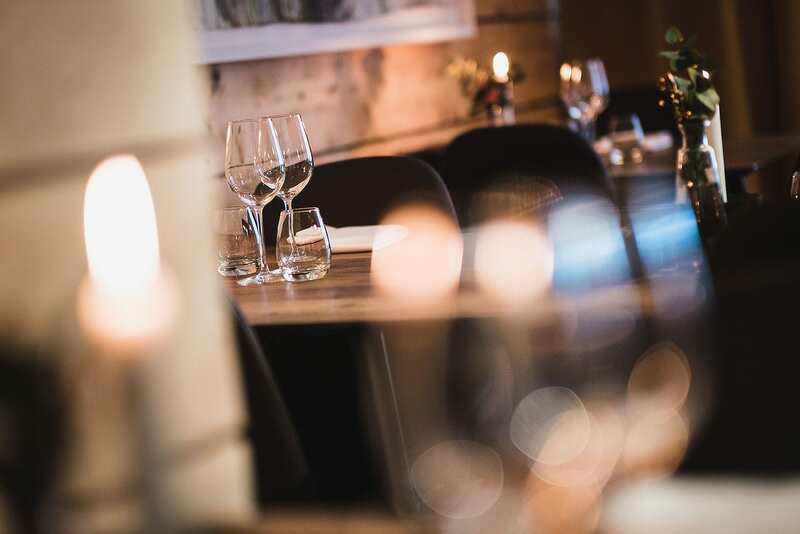 The wine list is seasonal and new flavours are regularly introduced. 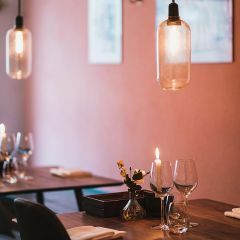 Fans of natural wines will find a selection to choose from.